You have probably heard the word “CRM”. 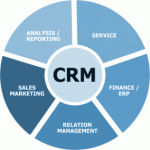 And you probably know that CRM covers these three business aspects: sales, marketing and support. 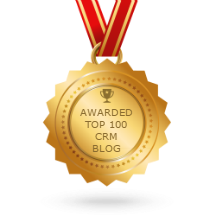 You will be surprised knowing that CRM goes far beyond these categories. A CRM system can serve as a vital nerve center to manage the many connections that happen in a growing business. 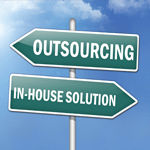 CRM System Support: Outsourcing or In-house Resource. Which Way to Go?